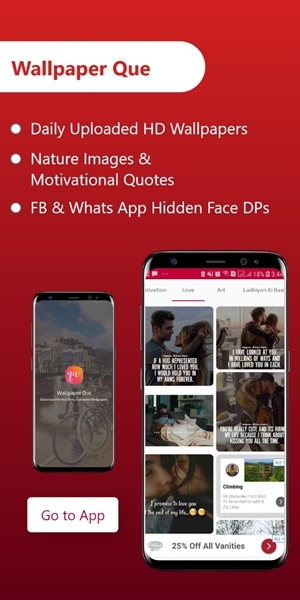 Students who are doing study want to earn some handsome amount of money and they have skills so they join Fiverr or freelancer site in order to utilize their skills as professionally. But the first problem which they face is they not get any order from buyer. Before we talk about this why my gig not getting order let me share some experience with you. 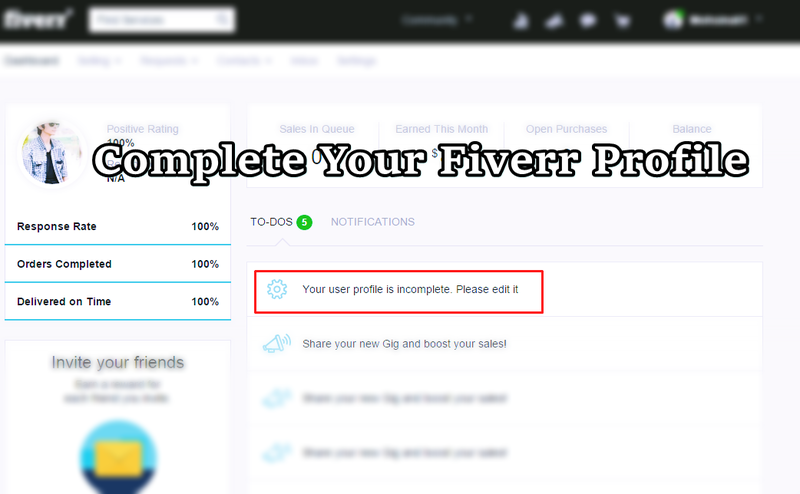 Fiverr is online market place offering tasks and services, on which buyer pay minimum 5$ dollar to get that services. Seller get this money after completing buyer order which they request. As the competition growing so fast, now a day’s people are not only have fully skill in one field but they are multi-talented and have multi skills. 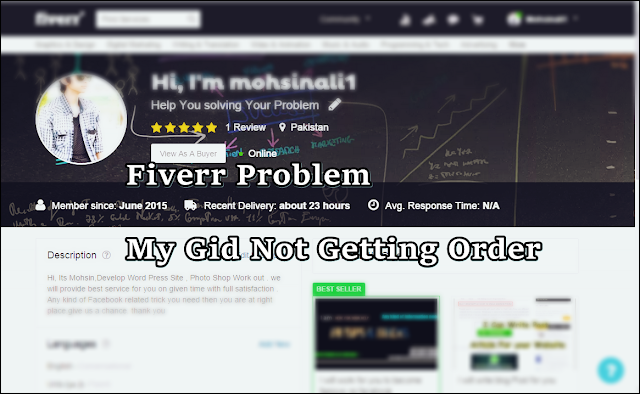 Old seller keep getting orders and rank their fiverr profile and new seller can’t get so much explore. At the beginning It is hard for new seller to stand on fiverr. These are the possible reason which cause your gig not getting order. 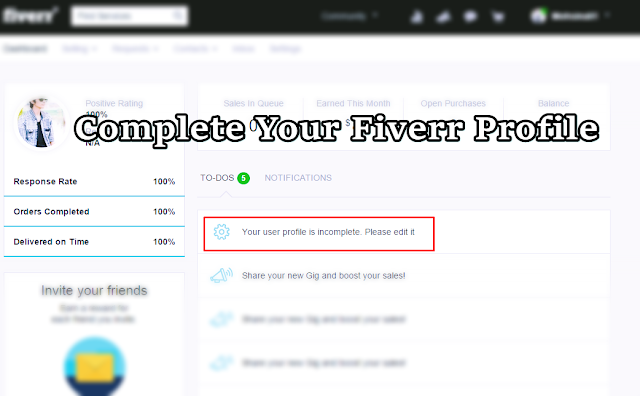 Yes complete your fiverr profile if you want to become successful. Desirable about yourself your skill and experience, this will cause buyer to stop for 2, 3 second to think to order your gig. Decibel yourself in short and brief form so that it is easy to read. Many of new seller no upload their real picture don’t why they use avator or any other fake pic but when you upload your real picture with a smile on it then I will increase trust level towards your buyer. After completing your fiverr profile professionally next task is to create a gig. Gig mean you are selling a service and you have skill on this service, someone buy your gig with minimum price 5$. Desirable your gig easily so that it is easy to read for buyer and no let any question or confusion, remove ambiguity and understandable. It should be complete.